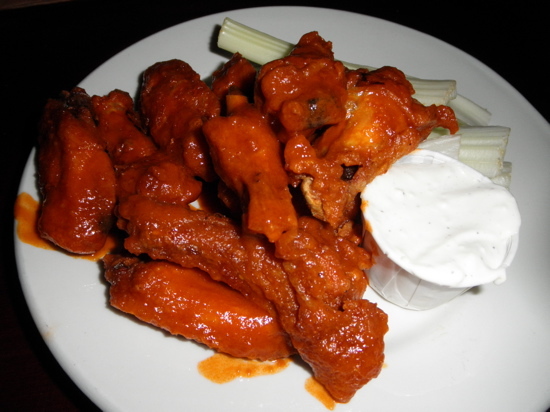 Even though Buffalo Wings were invented on a Friday night in 1964 at a little bar called the Anchor Bar in Buffalo, NY, Old Town Bar in New York City has perfected the delicious chicken dish. Both are smothered in finger-licking, spicy, buttery, vinegary hot sauce that leaves your lips burning and your taste buds sparkling. 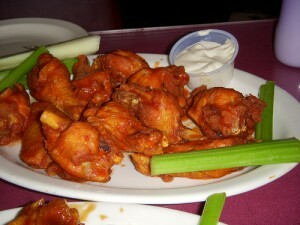 However, Old Town’s wings relies solely on the deep-fryer to get the wings to crispy, juicy perfection, while the anchor bar definitely adds some starch – possibly flour – that makes the wings slightly heavier and dryer. Regardless of who has the best wings, Buffalo has some amazing Italian food. 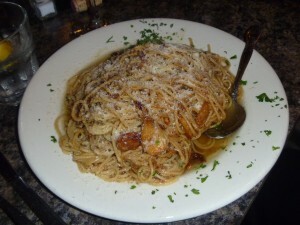 the next time you are upstate, or visiting Niagra Falls, make sure to check out Marco’s on Niagra street. The servers are so welcoming and attentive, they make you feel like you’re part of the family! The menu has all of the classics from spaghetti and meat balls to chicken parmesean, as well as several house specials including Aglio Olio (linguini tossed in olive oil with roasted garlic and romano cheese. Every dish is made to order – so if you want meatballs and mushrooms with your Sunday gravy and spaghetti, or a little anchovy in your Aglio Olio, you got it! They are also known for their veal dishes, which is freshly butchered on the premises. Even the caesar salad dressing is homemade! It is a must-stop when you are in the neighborhood. 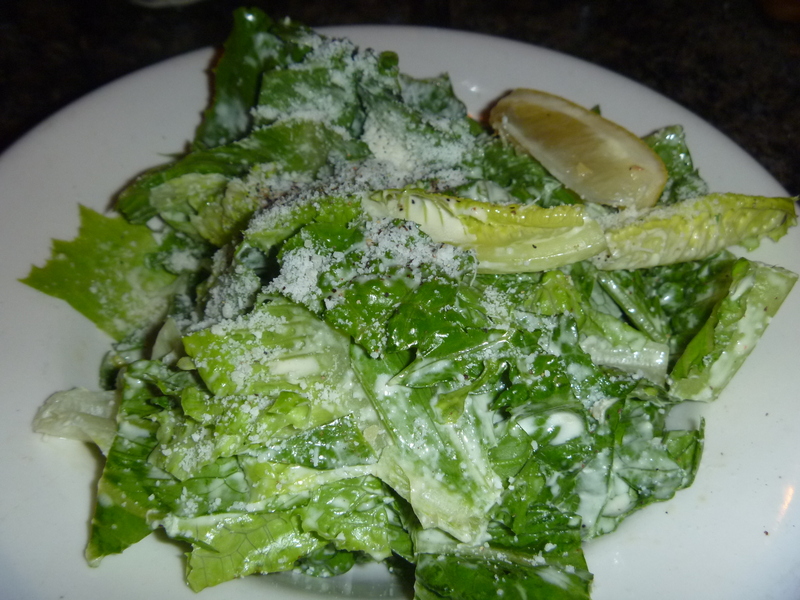 The Caesar salad comes perfectly dressed with any pasta or entree. The homemade dressing is citrusy and light, with a hint of pepper. The roasted garlic mixed into the Aglio Oilo are like little pieces of heaven mingled with oil, cheese and pasta. The spaghetti and meatballs comes smothered in "Sunday Gravy" which is a homemade, robust, sweet marinara just like a little Italian grandma would make. 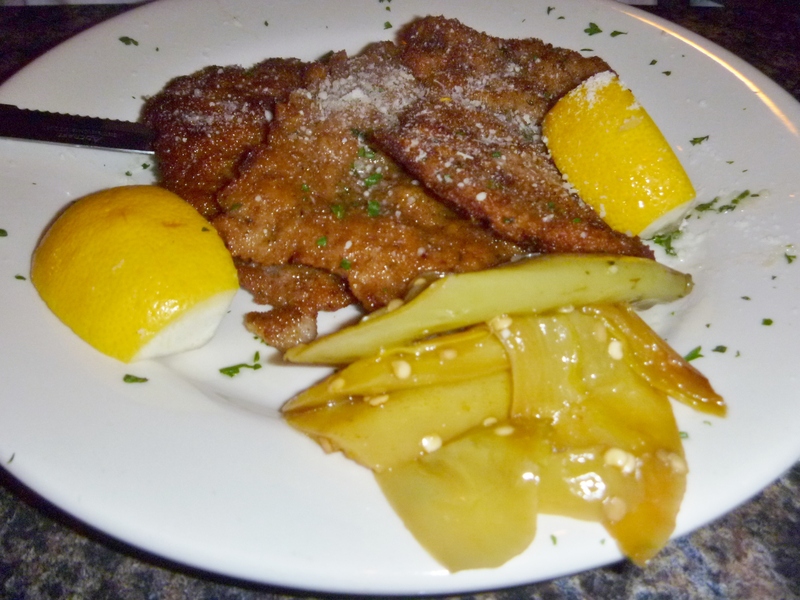 The veal cutlets are lightly breaded and fried, and so tender they cut like butter. 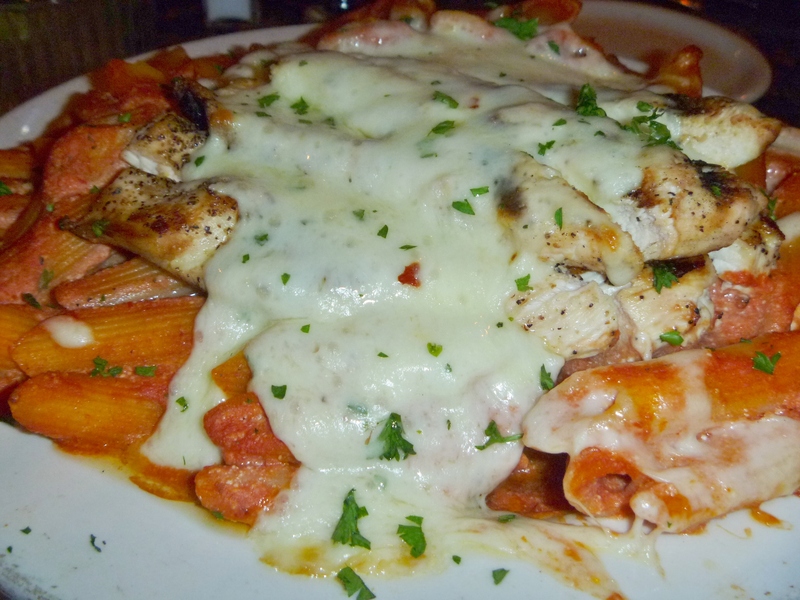 The mezzaluna combines layer after layer of baked penne pasta, tomato cream sauce, grilled chicken and romano cheese to create this unending bowl deliciousness! 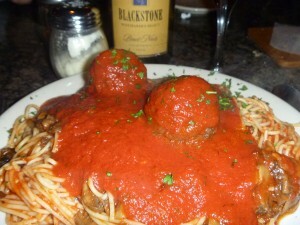 This entry was posted in Restaurant Review, Travel and tagged bar, buffalo, italian, meatballs, New York, pub, restaurant, spaghetti, spicy, wings. Bookmark the permalink.